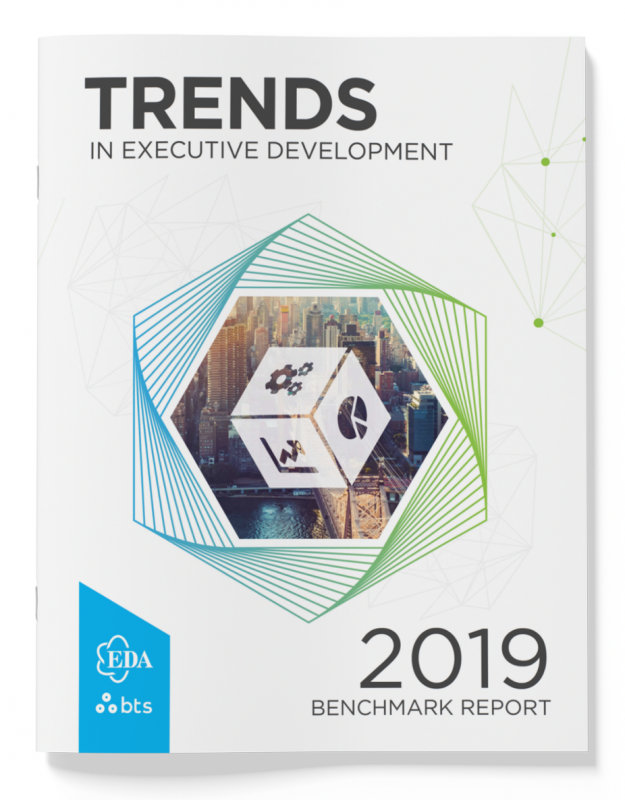 Executive Development Associates, Inc. (EDA), a global leader in top-of-the-house leadership development and BTS, a leading global strategy implementation firm, today announced the release of its 2019 Trends in Executive Development Benchmark Report. 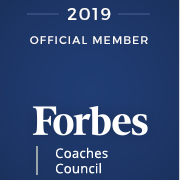 This year, the study is based on the direct input of those who oversee the development of the organization’s leaders for 270 organizations as well as the insights and analysis of executive development experts and executives. Our team of contributors has decades of combined expertise across an array of business landscapes. In addition, the top 5 future trends include a focus on business ethics and integrity, innovation, cognitive readiness, community outreach, and competitive positioning. More importantly, a collective look at the trends points toward an overall need pause and review what is working and what isn’t and make the appropriate adjustments.